Young n' Famous, Apollo's Best of US. DJ from Los Angeles, California. Performed with artists in the Bay Area, such as Big KRIT, Smoke DZA, Clyde Carson, Too $hort, IAM$U, and Curren$y before coming back down to Los Angeles. Recently got signed with YBT Records, local Los Angeles record company signing artists to develop them into the next big "thing". Only DJ signed to YBT Records, while the others are R&B artists and rappers. 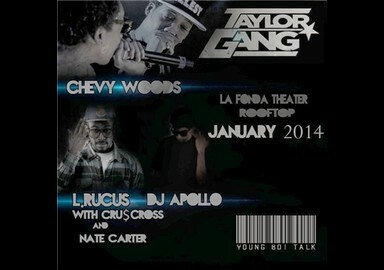 Most recently being signed to Royal Flush Music, a company from the Bay Area founded by L. Rucus. The company focuses on getting the right signees to make themselves into an elite organization. Only DJ signed to Royal Flush Music and the only signee not located in the Bay Area to be signed to that label. Mixes perform include hip hop tracks mixed in with a trap flare. Produces and creates own tracks as well as using some from established DJ's. 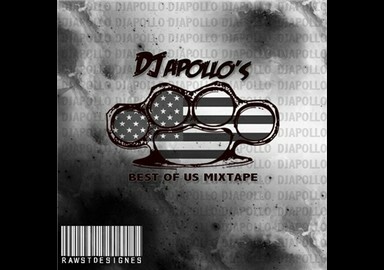 While being signed to YBT Records Apollo released "DJ Apollos Best of US" a mixtape which released the most talented independent upcoming artists in the United States. With the minor success Apollo recently released "Young n' Famous" featuring the best songs from his fellow YBT Records members. Released on November 13, 2013 the mixtape received over 1,100 views in the first day.